Are Subscription-Based E-Commerce Models The Way Forward? 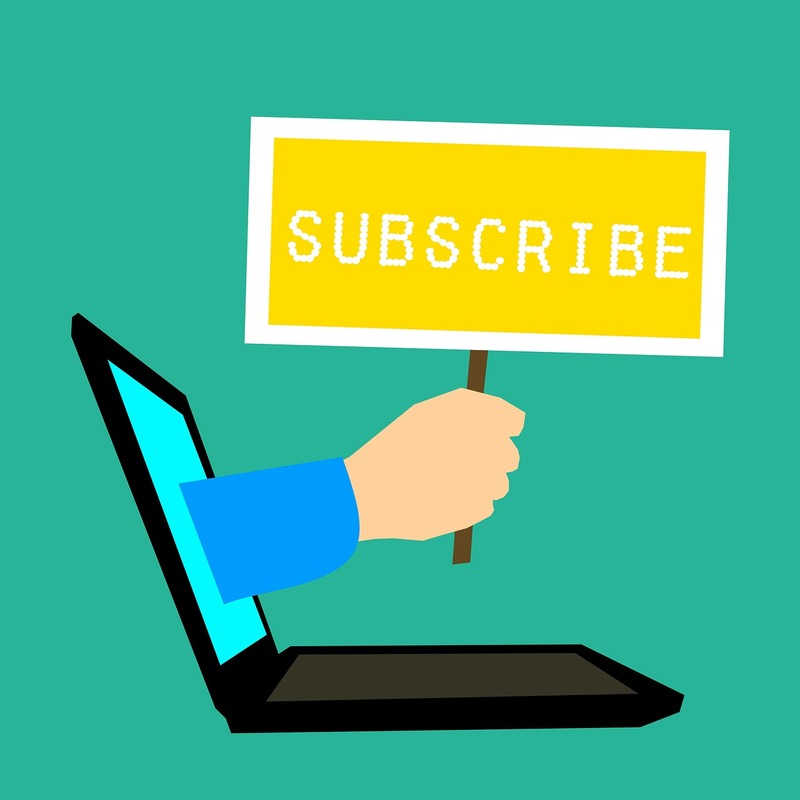 Subscription services are definitely not a new concept; they were around long before the internet even existed, primarily in the form of monthly magazine articles. Subscription-based e-commerce models however are a relatively new trend in the world of online shopping. Since their rise to popularity they have proven effective from both a buyer and seller perspective. This is evident in the fact that site visits to subscription services are up by 3,000% over the past three years alone. That is seriously impressive growth. Even the likes of Amazon, the kings of convenience, have jumped on the subscription-based e-commerce model bandwagon. Most notably with Amazon Fresh, whereby customers can set up recurring grocery deliveries as part of their Prime Membership. Amazon Fresh sales in the UK reached £150m last year alone, and that is only set to rise. Sephora and Starbucks, the giants of the brick-and-mortar world, have also launched successful subscriptions services. But how exactly do subscription-based e-commerce models work and why do consumers love them so much? Let’s find out. How do subscription-based e-commerce models work? Subscription services basically come in one of two varieties. Either they allow shoppers to set up repeat orders of purchases they frequently make, meaning they’ll be sure of never running out (known as the replenishment model), or they come in the form of subscription boxes, like the incredibly successful Birchbox, which sends out new boxes full of goodies at regular, scheduled intervals (known as the discovery model). Subscription boxes are available across a variety of product types, from beauty boxes and recipe deliveries to vegan snacks and everything in between, with the range growing as an increasing number of retailers realise that this business model is a lucrative venture. Consumers usually set up a monthly direct debit for these subscriptions, then it’s zero hassle from there. This is where the beauty of subscriptions lie, and without a doubt one of the reasons why they are so popular among consumers. But subscription-based e-commerce models also make life easier for you as a business-owner, as we explore below. 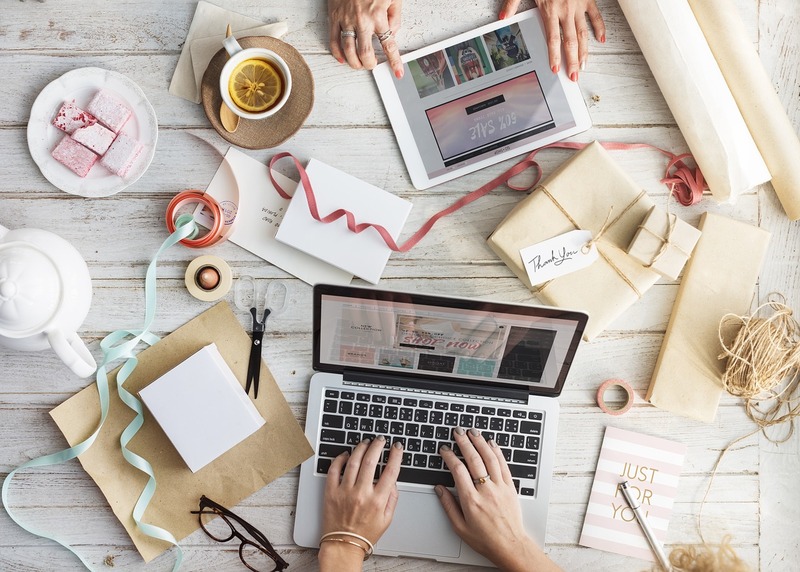 Subscription-based e-commerce models allow buyers to acquire what they want or need without having to go through the checkout process more than once. Whether that means they stay stocked up in replenishable goods or just that they receive their favourite subscription box on a monthly or fortnightly basis, they can “set it and forget it”. In this sense it’s usually also important that they are able to easily unsubscribe without facing a penalty. This could otherwise be a barrier to them signing up. From a seller’s point of view it means not battling against competitors to win a customer’s loyalty and gain repeat business. Subscriptions are repeat business in that they are a retention-based model, not a conversion-based model. This means that you convert customers just once and do not need to entice them to make further purchases, although subscriptions do give you opportunities to upsell, as we explore further on. In short, subscription services are fairly unique in that they align the desires of both retailers and consumers in terms of convenience, predictability, and value. Subscription-based e-commerce models make financial forecasting a whole lot easier. This is because there is unlikely to be the same fluctuation as with standard e-commerce business models, where a flurry of purchases could come all at once, or, conversely, an unexpected dry period. This makes it easier to calculate revenues and shipping costs as there’ll be a steady number of packages or deliveries per month. Now we’re not saying you should ever count on return customers, because unhappy customers can still cancel their subscription after all. However, subscription-based e-commerce models necessarily mean that customers are more likely to stick around. Why? Thanks to continued convenience and an established relationship with your brand. This reduces the usual risk of cart abandonment that arises every time a shopper has to go through the checkout process; this is point in the purchase which they’re most likely to bounce off your site. With this comes a reduced effort on your part for customer acquisition. Your customers are receiving items which will, assumedly, run out and need replacing, and so the subscription continues and the customer is retained without you having to convince them to do so. 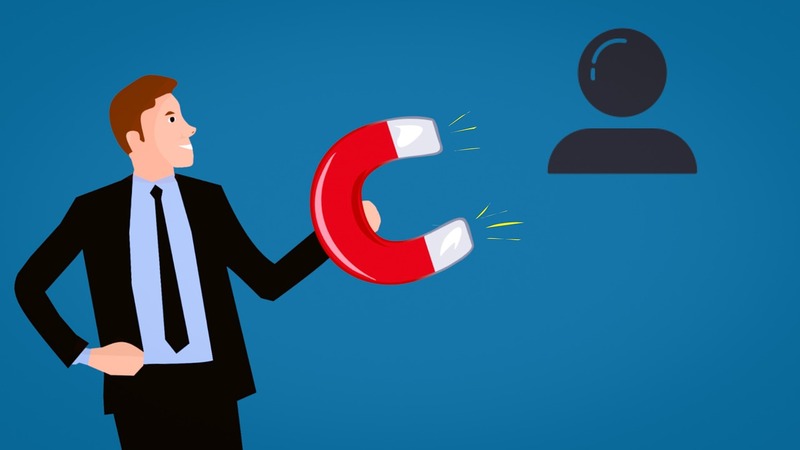 It’s a well-known fact that customer acquisition requires entirely more time and resources than customer retention, with 82% of companies saying that retaining a customer is cheaper than acquiring a new one. With subscription-based e-commerce models you have a much better idea of where your inventory is at on a monthly basis. Each delivery contains the same products on either type of subscription model, allowing you to plan and regulate your stock more effectively and to reduce waste. You can also more easily adjust your stock accordingly as new customers come on board. Subscription-based e-commerce models offer clear opportunities for you to up-sell and cross-sell. This is because if people are already on a subscription, they are more likely to be willing to upgrade to a premium service, as it’s already part of their monthly outgoings and they don’t feel as if they are making an extra purchase. Subscription e-commerce also lets you reach out to customers more frequently with up-selling and cross-selling offers. This is because they are naturally more engaged with your brand, they are invested in it so to speak, and so your email marketing will be generally more well-received. The bottom line, of course, is that customers love subscriptions. They are easy, convenient, exciting, hassle-free, and remove the burden of choice. It’s that anticipation of arriving home after a long day to a package filled with items you need or want. Even if you’ve ordered the item for yourself, it still feels like receiving a gift every month. It’s a buzz that we can all relate to with of online shopping. This is an important component of subscription-based e-commerce models, that they let you capitalise on customer’s anticipation. Receiving regular deliveries is exciting for customers and they will always look forward to receiving their monthly package from you. Here at blubolt we do think that these business models are the way forward. It’s why our bluCommerce platform has a Subscriptions Module which allows retailers to set up recurring subscription programmes and special “VIP” clubs. These create new revenue streams and, ultimately, a more loyal customer base. It’s easy to manage from a customer perspective too. Customers can easily edit, pause, cancel and update their subscriptions without having to contact you, making the whole experience even more convenient. “Our ‘subscribe & save’ service has hit the targets set for it, and I think it’s going to play an important role in our growth over the next few years.” – Reece Downey, e-commerce manager at Teapigs. Overall, subscription-based e-commerce models have seen a considerable amount of success and growth over the past few years, and that only looks set to rise. It’s clear that, when well-executed, this business model is beneficial for both consumers and business-owners for its convenience and predictability. As with any business model there are of course some potential pitfalls, including customers overstocking on items and cancelling their subscription, customers not finding what they receive in their subscription boxes appealing, and customers finding their item subscriptions cheaper elsewhere. On the whole, though, subscription-based e-commerce models are appropriate for a variety of businesses and at least offering them as an option to your customers alongside your usual products and/or services may well be sufficient.